-2019 XC40 T5 R-DESIGN AWD *PREMIUM PACKAGE* *VISION PACKAGE* *LAMINATED PANORAMIC MOONROOF* *HEATED STEERING WHEEL/SEATS* *HARMAN KARDON PREMIUM SOUND* *21 5-SPOKE DIAMOND CUT ALLOY WHEELS* *PROTECTION PACKAGE PREMIER* *POLESTAR* *EXTERIOR STYLING KIT* *TRUNK SPOILER* AND MORE. SCHEDULE YOUR TEST DRIVE TODAY. 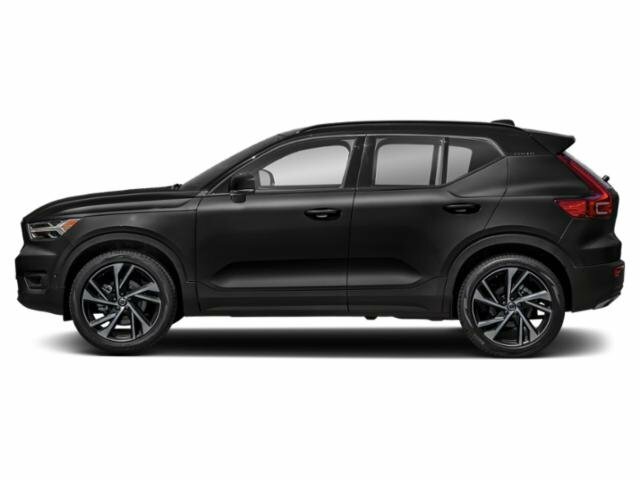 -2019 XC40 T5 INSCRIPTION AWD *PREMIUM PACKAGE* *VISION PACKAGE* *ADVANCED PACKAGE* *HEATED SEATS/STEERING WHEEL* *19 5-DOUBLE SPOKE BLACK ALLOY WHEELS* AND MORE. SCHEDULE YOUR TEST DRIVE TODAY. -2019 XC40 T5 R-DESIGN AWD *PREMIUM PACKAGE* *VISION PACKAGE* *HEATED STEERING WHEEL/SEATS* *LAMINATED PANORAMIC MOONROOF* *HARMAN KARDON PREMIER SOUND* *20 5-SPOKE DIAMOND CUT ALLOY WHEELS* AND MORE. SCHEDULE YOUR TEST DRIVE TODAY. 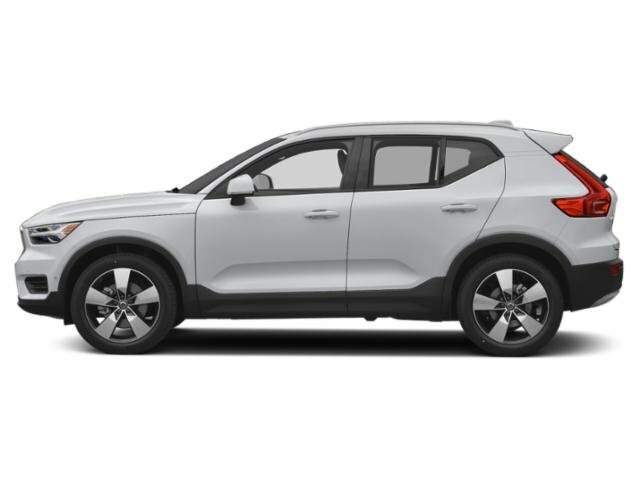 -2019 XC40 T5 MOMENTUM AWD *PREMIUM PACKAGE* *VISION PACKAGE* *ADVANCED PACKAGE* *MULTIMEDIA PACKAGE* *HEATED STEERING WHEEL/SEATS* *LAMINATED PANORAMIC MOONROOF* *19 5-SPOKE DIAMOND CUT ALLOY WHEELS* *PROTECTION PACKAGE PREMIER* AND MORE. SCHEDULE YOUR TEST DRIVE TODAY. -2019 XC40 T5 MOMENTUM AWD *PREMIUM PACKAGE* *VISION PACKAGE* *ADVANCED PACKAGE* *MULTIMEDIA PACKAGE* *HEATED STEERING WHEEL/SEATS* *LAMINATED PANORAMIC MOONROOF* *WHITE CONTRAST EXTERIOR ROOF* *19 5-SPOKE BLACK-WHITE ALLOY WHEELS* *WHITE MIRROR CAPS* AND MORE. SCHEDULE YOUR TEST DRIVE TODAY. -2019 XC40 T5 R-DESIGN AWD *PREMIUM PACKAGE* *VISION PACKAGE* *HEATED STEERING WHEEL/SEATS* *HARMAN KARDON PREMIUM SOUND* *LAMINATED PANORAMIC MOONROOF* AND MORE. SCHEDULE YOUR TEST DRIVE TODAY. -2019 XC40 T4 R-DESIGN FWD *PREMIUM PACKAGE* *VISION PACKAGE* *ADVANCED PACKAGE* *HEATED STEERING WHEEL/SEATS* *LAMINATED PANORAMIC MOONROOF* *20 5-SPOKE MATTE BLACK ALLOY WHEELS* *PROTECTION PACKAGE PREMIER* AND MORE. SCHEDULE YOUR TEST DRIVE TODAY. -2019 XC40 T5 MOMENTUM AWD *PREMIUM PACKAGE* *VISION PACKAGE* *MULTIMEDIA PACKAGE* *HEATED STEERING WHEEL/SEATS* *LAMINATED PANORAMIC MOONROOF* *19 5-SPOKE DIAMOND CUT ALLOY WHEELS* AND MORE. SCHEDULE YOUR TEST DRIVE TODAY. -2019 XC40 T5 MOMENTUM AWD *PREMIUM PACKAGE* *VISION PACKAGE* *MULTIMEDIA PACKAGE* *HEATED STEERING WHEEL/SEATS* *LAMINATED PANORAMIC MOONROOF* *19 5-SPOKE DIAMOND CUT ALLOY WHEELS* *PROTECTION PACKAGE PREMIER* AND MORE. SCHEDULE YOUR TEST DRIVE TODAY. -2019 XC40 T5 MOMENTUM AWD *PREMIUM PACKAGE* *VISION PACKAGE* *LAMINATED PANORAMIC MOONROOF* *HEATED STEERING WHEEL/SEATS* *MUD FLAPS* *19 5-SPOKE BLACK DIAMOND CUT ALLOY WHEELS* *PROTECTION PACKAGE* AND MORE. SCHEDULE YOUR TEST DRIVE TODAY. -2019 XC40 T5 MOMENTUM AWD *PREMIUM PACKAGE* *VISION PACKAGE* *HEATED STEERING WHEEL/SEATS* *LAMINATED PANORAMIC MOONROOF* *19 5-SPOKE BLACK DIAMOND CUT ALLOY WHEELS* AND MORE. SCHEDULE YOUR TEST DRIVE TODAY. -2019 XC40 T5 MOMENTUM AWD *PREMIUM PACKAGE* *VISION PACKAGE* *HEATED STEERING WHEEL/SEATS* *LAMINATED PANORAMIC MOONROOF* *19 5-SPOKE BLACK DIAMOND CUT ALLOY WHEELS* *RED KEY* AND MORE. SCHEDULE YOUR TEST DRIVE TODAY. 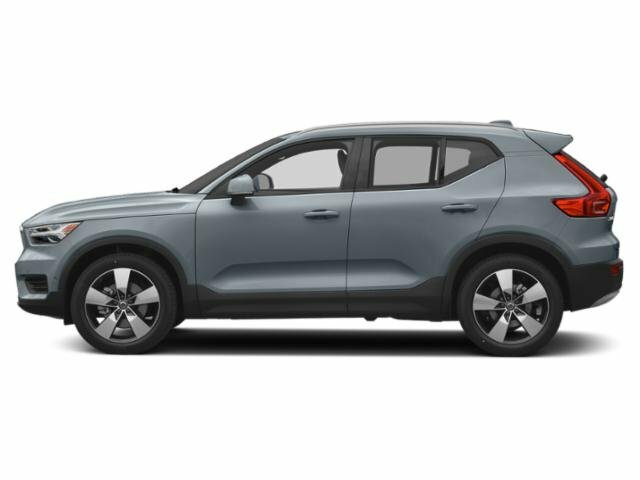 -2019 XC40 T5 MOMENTUM AWD *PREMIUM PACKAGE* *VISION PACKAGE* *ADVANCED PACKAGE* *HEATED STEERING WHEEL/SEATS* *LAMINATED PANORAMIC MOONROOF* *19 5-SPOKE BLACK DIAMOND ALLOY WHEELS* AND MORE. SCHEDULE YOUR TEST DRIVE TODAY. -2019 XC40 T5 MOMENTUM AWD *PREMIUM PACKAGE* *VISION PACKAGE* *HEATED STEERING WHEEL/SEATS* *LAMINATED PANORAMIC MOONROOF* AND MORE. SCHEDULE YOUR TEST DRIVE TODAY.